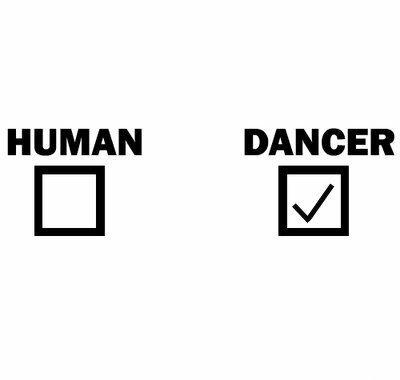 I think everybody goes through a stage of having a clear definition of what “the best” dancers are. I find that definition is usually closely linked to whatever the ‘person in judgement’ happens to believe are the most important and gratifying qualities in dancing, whether that be insane flashy moves, or a partner that makes them feel good about themselves. As your experience grows, and if your priorities shift, so will your definition of what the best dancers are, and hopefully acknowledgement that this is just “the best for you at this time in your dancing”, and not an absolute everybody will agree on. It’s good that you know what the ‘best dancers’ are for you in this stage of your dance progression. After all, who doesn’t like to be made to feel good, and when is musicality ever a bad thing. It’s also great that you are sharing your opinions for the dance world to deliberate on. Awesome, Chris. So much to learn from it, so much that resonates with my own limited salsa experience and so much that I can take away and internalize as I continue to grow to be a good salsa lead. Thank you for sharing all this. 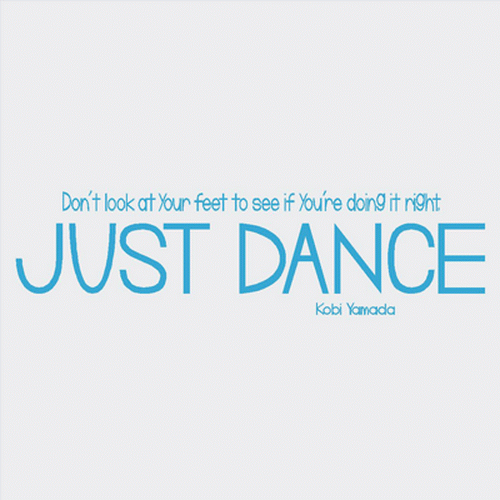 You made a really good point about how the best dancers don’t need to try very hard to dance well. 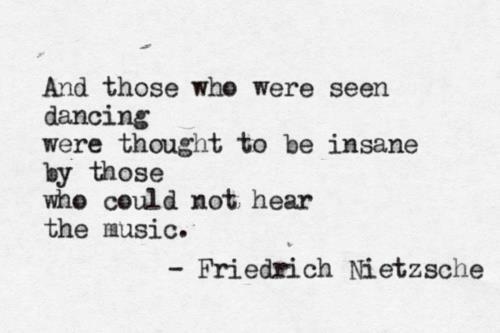 I agree, the main thing that makes a dancer a good dancer is that they can lose themselves in the music rather than try to impress their audience. 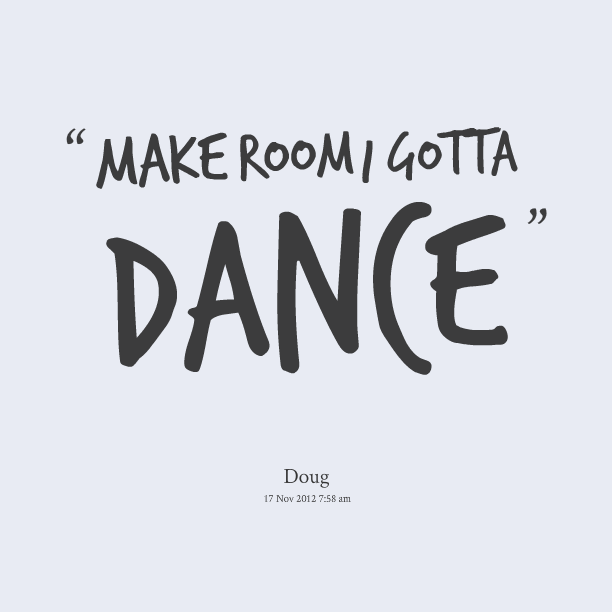 I’ve found that really helps in my own dancing. When I try to dance for the people who are watching me, my dancing really suffers. But, when I dance for myself, then I feel better about my performance because I’m in the moment and letting the music control my movements rather than let my head take control.